When the puck drops for NHL free agency Saturday, some teams will pay whatever it takes to land the top free agents available. Some will hit. Some will miss. The Edmonton Oilers signed Milan Lucic to a seven-season, $42 million contract a year ago and he panned out, helping the franchise reach the playoffs for the first time since 2006 and advance to the second round. 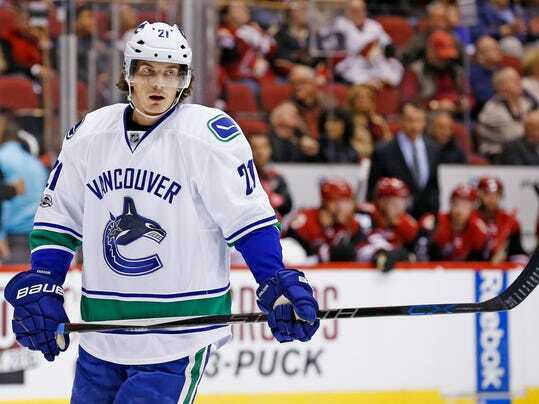 The Vancouver Canucks, meanwhile, didn’t get a good return on their $36 million, six-year investment in Loui Eriksson.